Sunday was the 600th Year Anniversary of the Battle of Agincourt. Researching the battle has now been a 5+ year personal project (read: borderline obsession) that started with reading the St. Crispin’s Day Speech in 8th grade, to my huge 20 page research paper on the socio-economic effect of the English Longbowmen sophomore year in AP European History, and recently my State qualifying Kansas History Day documentary about the Leadership and Legacy of Henry V.
The time I have spend working with this topic has really shaped my studies and honestly could be pinpointed as the origins of my interest in medieval history. There is just something about the legacy of the battle and the people surrounding it that speaks volumes about personal loyalty and self-sacrifice. I think those ideas are so easily transferable to modern day and are valued just as much now as they were in 1415. 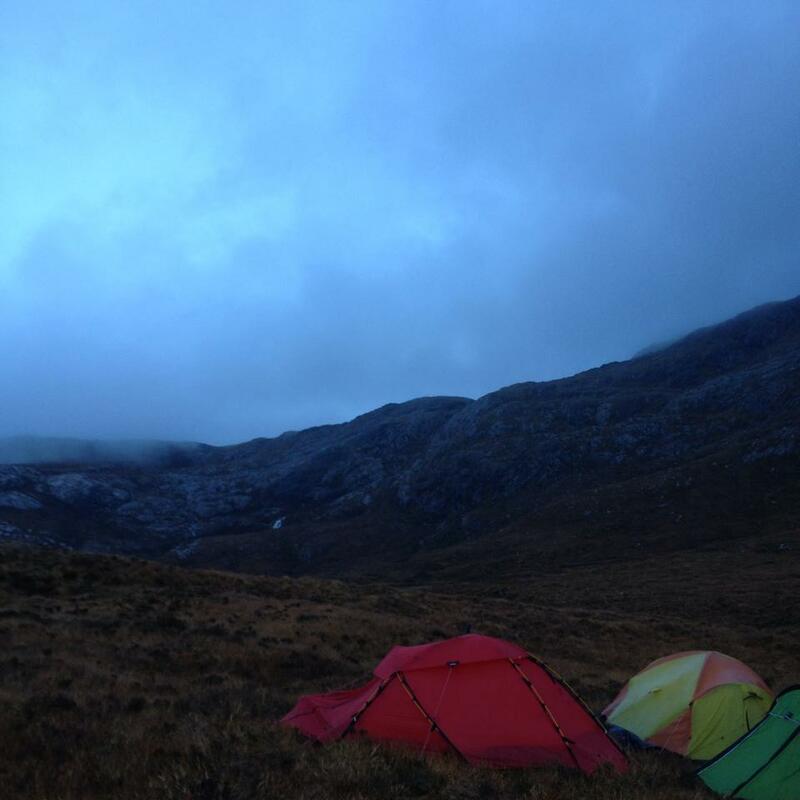 This weekend I went backpacking with the Mountaineering Club. This weekend was different from the other meets in more than one way as well. For starters it was the Mystery Meet, so I had no idea where I would be going. Secondly, this meet was a full pack weekend meaning that we carried everything with us and camped in different spots on Friday and Saturday night. The bus left at 6 PM and we started the journey north – I could tell that much. 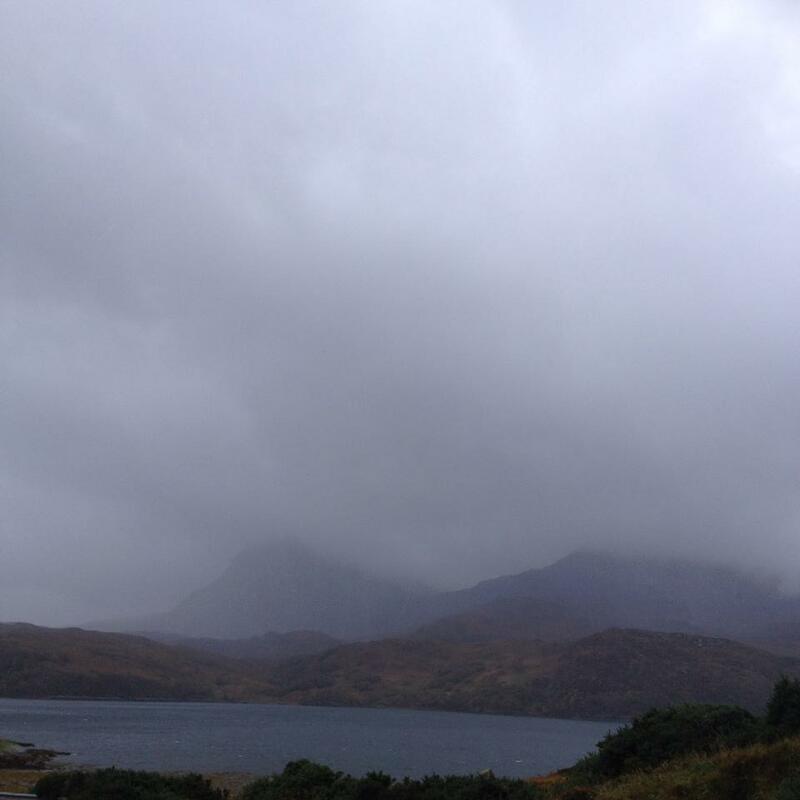 We passed through Glasgow, and then headed up toward Inverness… and even more north to Assynt (one of the most northern parts of Scotland). It started to rain and the wind howled as we scrambled up the hills of the trail to reach a good spot to camp. We stopped around 2 AM and had to pitch our tents in the rain. Everyone was careful not to pitch to far into the mud or, god-forbid, a puddle. The next morning… it was still raining. We also didn’t have proper bathrooms. 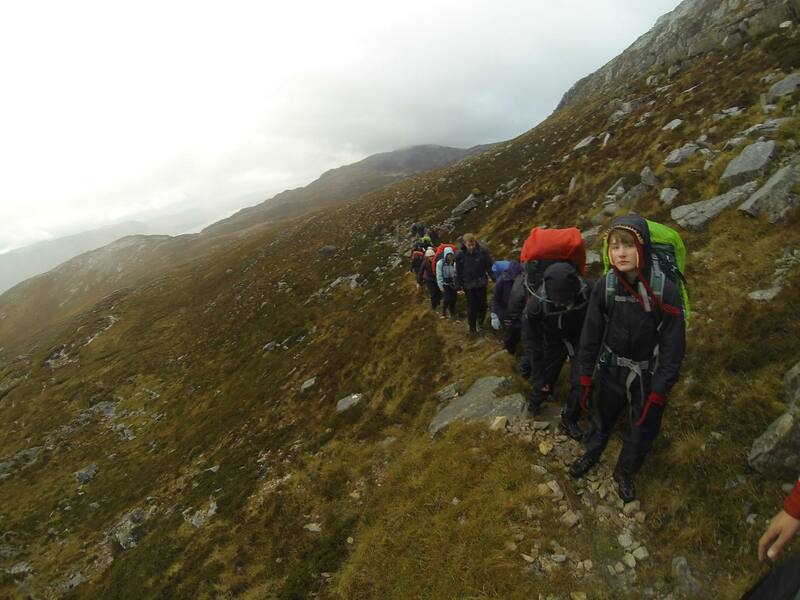 The group waited for the rain to at least calm down a bit before setting off. 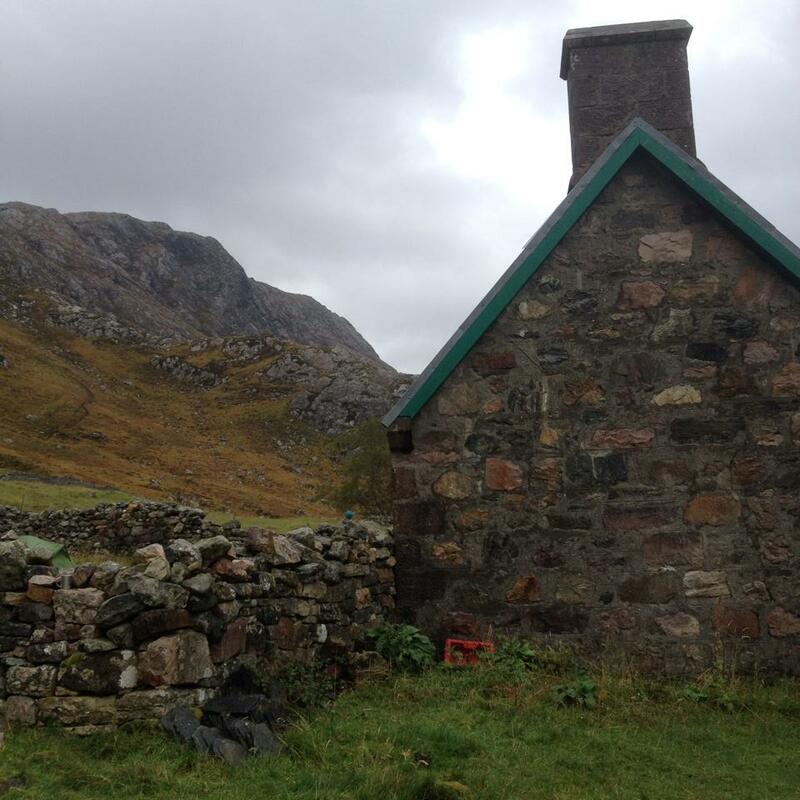 We had a long day ahead over 20km to the bothy, a sort of croft house that is free to camp in and usually has a fire. 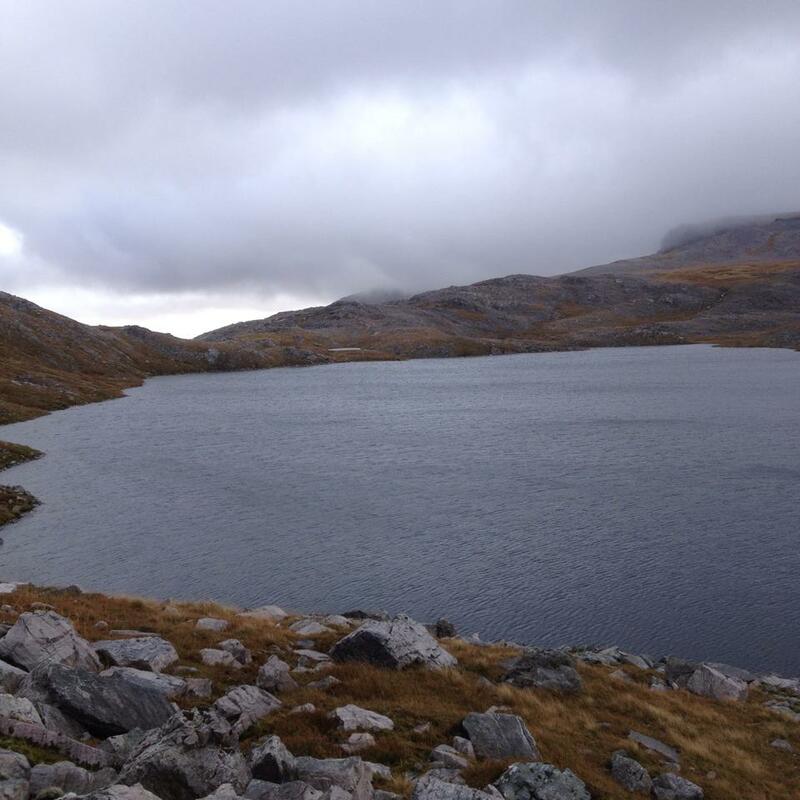 Let me just say now that it was way over 20km to the bothy. It wasn’t a super mountainy hike but between the distance and the weather it was a doozy. The wind was crazy and then it started hailing. It even snowed a bit. I fell in a bog up to my waist and soaked through my boots. There were many moments when I was questioning why I was there. But, the landscape. We saw the biggest waterfall in Britain and as always the views from the top make everything worth it. Especially in Scotland, there is just something about the landscapes that make them seem so untouched. It was honestly as if anything from a wooly mammoth to a Jacobite soldier could have turned up and I wouldn’t have even been phased. Between the near death experiences, I really did enjoy being out of Edinburgh for the weekend and having time just to think and enjoy being outside. All the stress of essay writing really just fades away and now that I’m back I feel like I can get back to work. And I’m slowly becoming a camping expert, when I come home you all better be ready to go camping! Everything hurt but it was bearable until we reached the first bothy. I saw a bothy in the distance and thought it was the one that we were stopping at the for the night – I got excited and ran. It was around 6.30 PM. I was tired, hungry, and the sun was setting. Then I learned this was not our bothy. 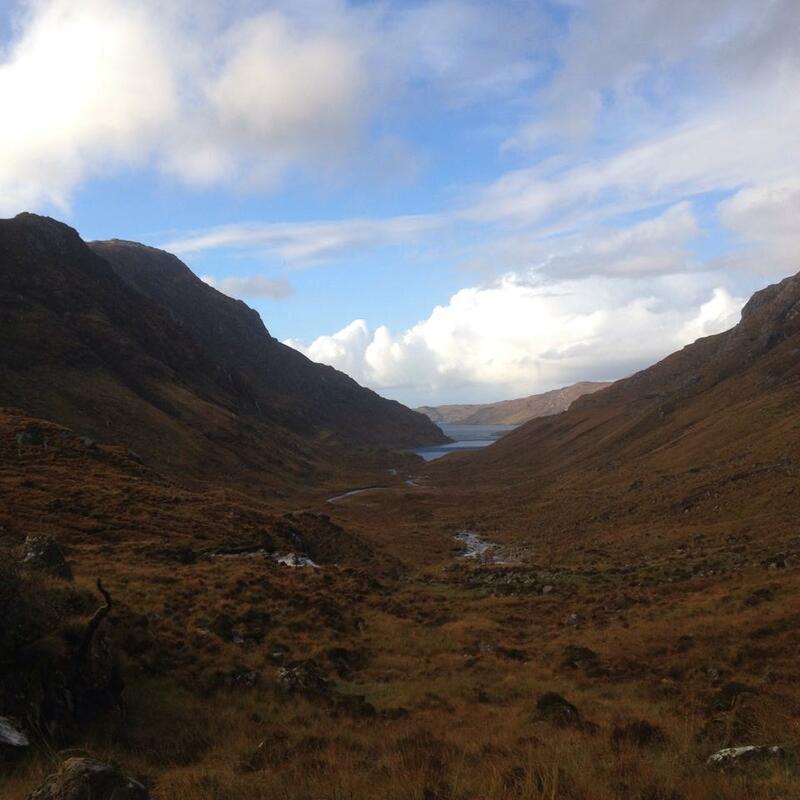 Then I learned that we still had 6-7km to our bothy. Our bothy was over the mountian. Our bothy was on the other side of the sea loch. This was the moment when I only saw two options, either I was going to make it to the bothy or die here. This was also the nerdiest moment of the night. I realized that it was St. Crispin’s Eve and that Sunday would be October 25, the 600th year anniversary of Agincourt. As much as I study Agincourt, I never will be able to experience exactly what happened. Saturday came close. I was tired, worn out from 20km already. I was covered in mud with all my gear on my back. It was all the factors that faced Henry’s army. So we started off – up the hill. The sun set and then it was dark. I stepped in more bogs, but my feet were so cold I did not really even feel it. We lost the trail (multiple times) – I fell in another hole. 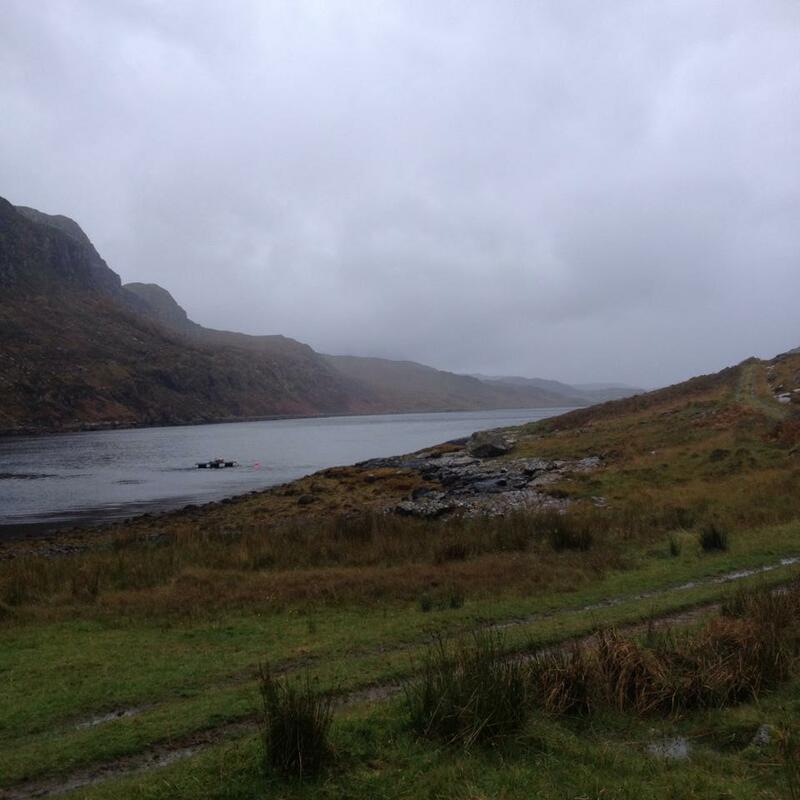 It was dark by the time we saw the first glimpse of the Glenhu Bothy – a small light across the sea loch. I was so tired and the trail had basically turned into a river. My feet were on total autopilot and I really just wanted to eat something and sleep. We made it to the bothy around midnight and I have never in my life been happier to see an old croft house. I made dinner on the floor with my Tranger and it was the best canned soup I have ever had in my life. My boats were soaked so I put them next to the fire, they started steaming almost instantly. After dinner came the bothy party. So picture this, 50 exhausted uni students crowded into and old Scottish croft house with plenty of alcohol… and have I mentioned that people brought fireworks? It was great time. There was a warm fire and I drank a toast of Strongbow to Henry V while reciting some of the speech (St. Crispin’s eve after all). Everyone joined in with some festive songs and enjoyed the evening after nearly dying that day. The party died down to a dull roar of the same songs and the fire slowly went out to embers when I turned in for the night. I was beyond sore but glad that I made it. The next morning no one got up. We spend the morning at the bothy making breakfast and enjoying the sea loch, some people even went for a swim. I can’t even imagine how cold it must have been. We packed up for the hike to Kylesku and the bus around noon, it was a fun easy hike on a proper trail. We had to cross a long car bridge and it was raining and windy. I thought I was going to fall off the bridge. Makes a good story now. 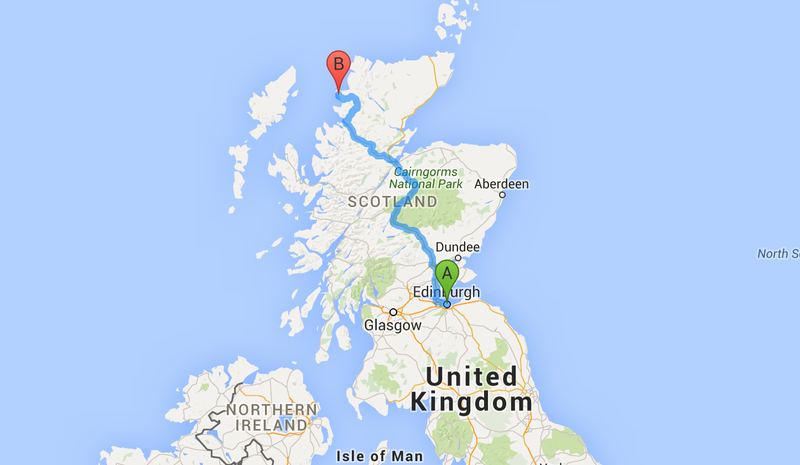 The bus picked us up around 4 PM and it was a 6.5 hour drive back to Edinburgh. I know the original plan for Agincourt Weekend was to make it to France, but honestly trekking through mud, hail, rain, snow with some really great people and then celebrating our victory in an old Scottish croft house around a warm fire was just as good – if not better.